7 Nanopower to the Neuromodulators! 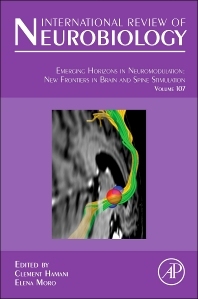 This issue of International Review of Neurobiology brings together cutting-edge research on neuromodulation. It reviews current knowledge and understanding, provides a starting point for researchers and practitioners entering the field, and builds a platform for further research and discovery.